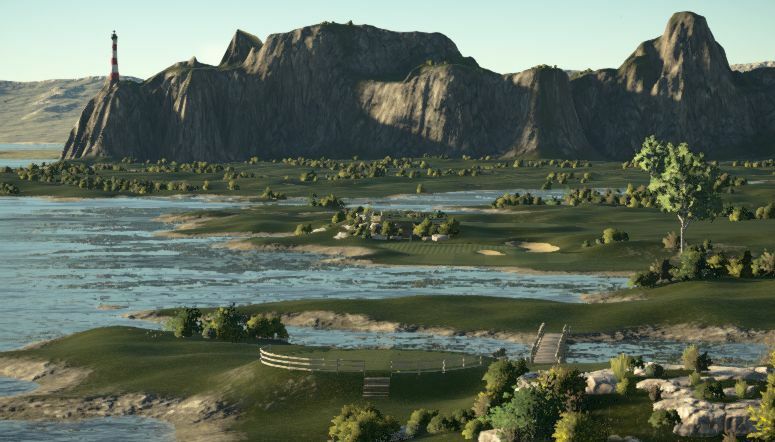 Previously Stargazer Cove in TGC2.... 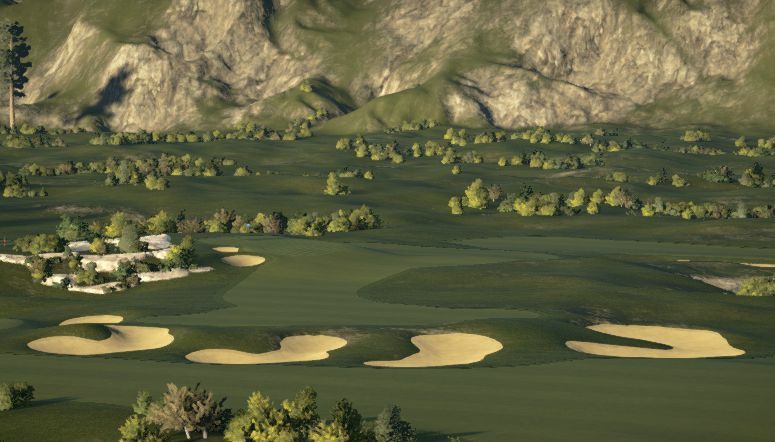 Renamed for 2019 as Wisdom Bay Golf Club due to the following modifications: Gone is the awkward looking observatory on the cliff tops leaving just a traditional lighthouse watching over the eastern headland. 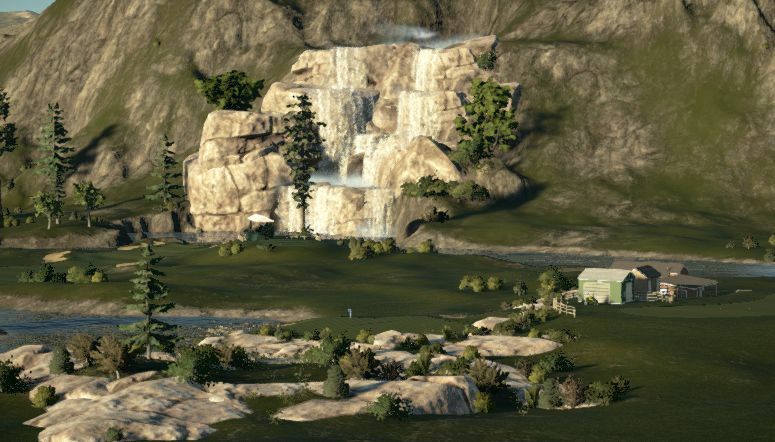 Gone also (hopefully) is the major lag around the holes surrounding the central backdrop waterfall feature. I deleted every cascade, (all 107 of them), rebuilt the rock frontage before slapping just 11 replacement cascades back in...... It's a little cruder but the playability benefits should far outweigh the aesthetics. Crowds including stands have also been added to enhance the atmosphere during society events. The fairways are still medium firmness but I've reduced the greens to normal & set the default putting speed to 166 feet to counteract the new carry & roll out game play.